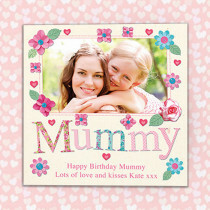 Treasure those special moments between Mummy and child with this gorgeous personalised photo frame. 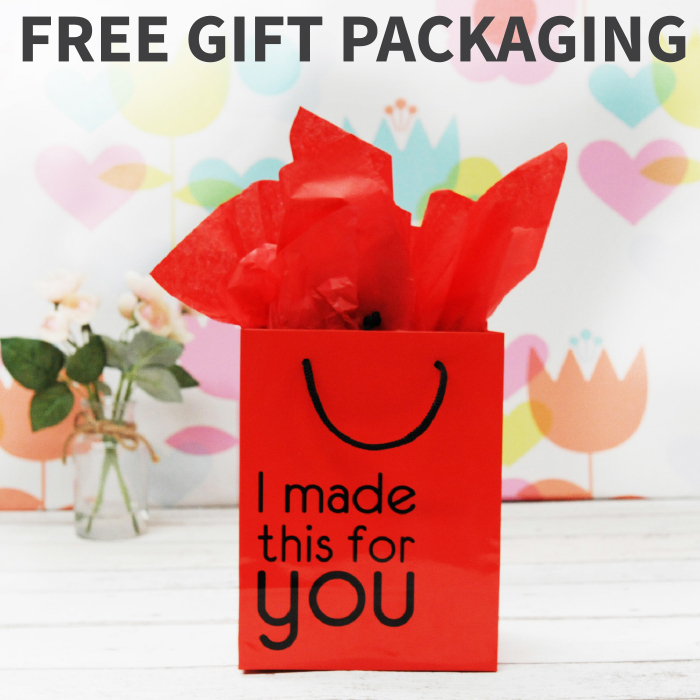 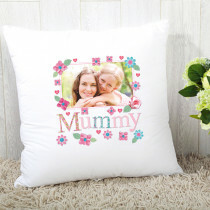 Whether it be Mother's Day, a special birthday, or just to let Mummy know how amazing she really is, you can't go wrong with this sentimental gift. 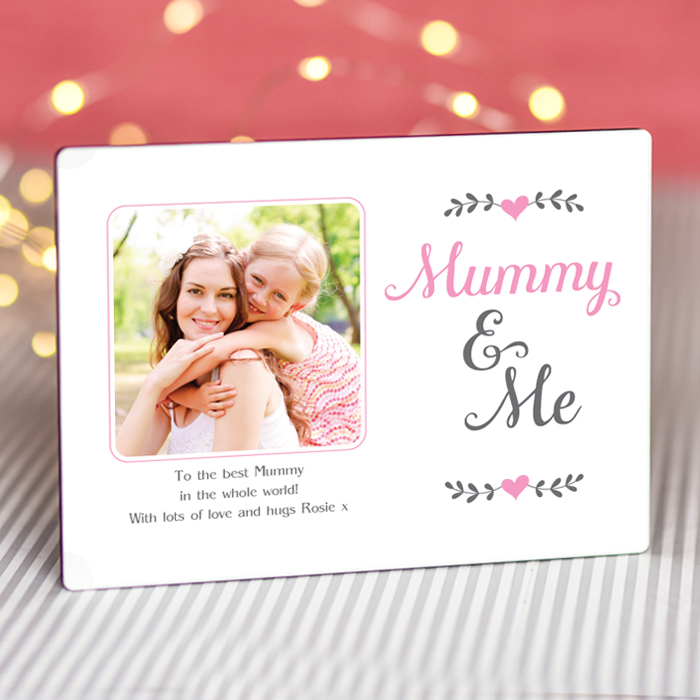 A beautiful pink design and high gloss finish, customised with your own photo and text, it's sure to be proudly displayed in the home for years to come.